failure – How then should we teach? 3 ways to make sense of ‘teaching mistakes’. Handle with Care! Untangling problems with classroom assessment. 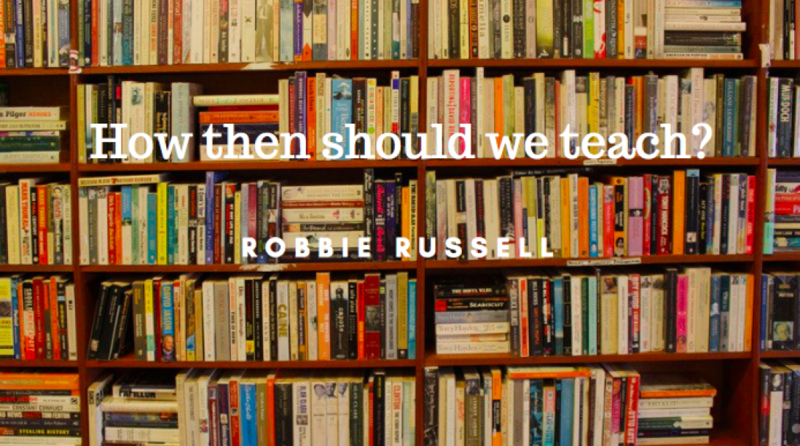 3 things I wish I knew about teaching as an NQT.